Track puma for 5 days in spectacular Torres Del Paine national park, the world heritage listed UNESCO biosphere reserve. 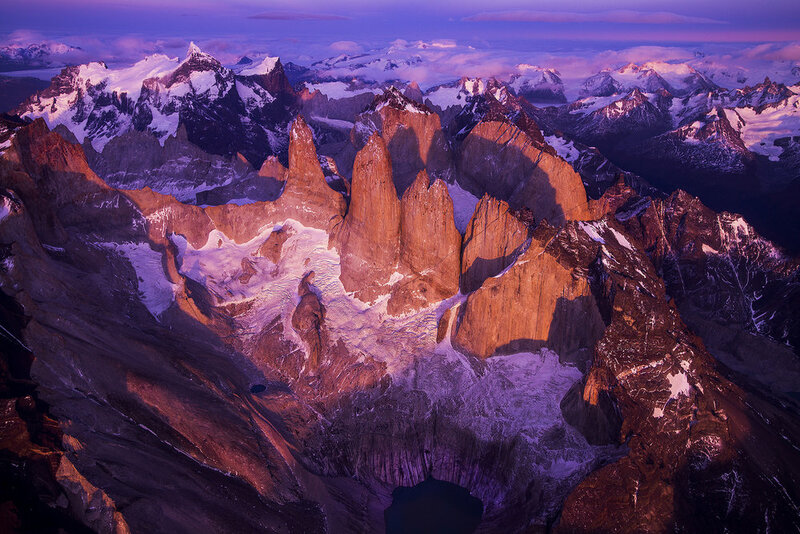 Renowned for being one of the best places in the world to see and photograph puma, and one of the most dramatic mountain ranges understandably on every adventures’ bucket list, Torres Del Paine is nothing short of spectacular. 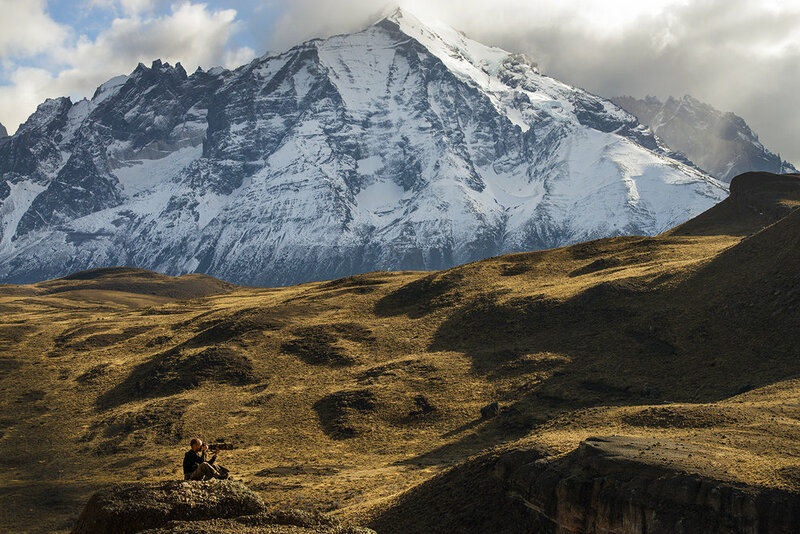 The highest peak is Paine Grande towering 2,884m above sea level, and these remarkable mountain ranges are the spectacular the backdrop of our puma expedition. 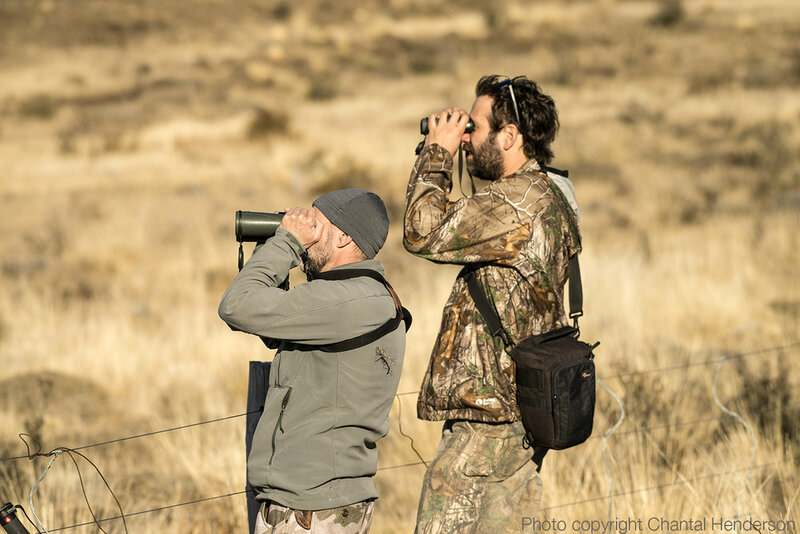 Our expert Argentinean puma trackers and co-leaders are also professional photographers and have been tracking puma in Torres Del Paine for 10+ years. Chantal, your guide has spent 15 years photographing and trekking in Patagonia and has completed the Torres del Paine “W” trek 5 times and the”)” circuit twice. 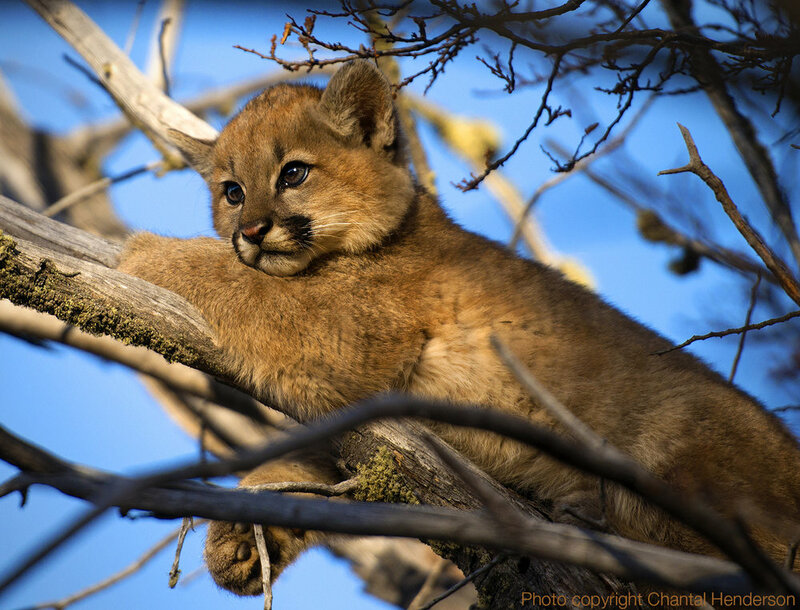 Rodrigo Noriega, Chilean born, personal pilot for Tompkins Conservation, is passionate about puma, conservation and trekking, and will also assist leading the group. 6 nights accommodation (4 in a comfortable hotel and two camping at spectacular Lago Pehoe http://www.campingpehoe.com). 2/5 days exclusive “free range” access to the estancia (ranch) adjacent to the border of Torres del Paine national park where the puma frequent. The national park have regulations for puma tracking, so also having access to the adjacent private estancia gives us more flexibility and greater chances to see puma close. Ground transportation to and from Puerto Natales, as well as in and around the park as needed. This is an active and adventurous trip. Participants will need to be comfortable moving around as we track, observe and photograph puma in the area from sunrise to sunset. This time of year, sunrise is 8:30 am and Sunset 5pm (and these are the times when puma are most active). Puerto Natales, Chile: 23rd May 2019. Location & time TBA. Drop off is at Punta Arenas Airport 29th May in the morning. If arriving to Punta Arenas airport, I can help with logistics. Cost: USD$3795 pp (double/twin share), or $3995 pp (single). (This introductory trip is 40% off normal cost). If you’d prefer not to camp and have 6 nights accommodation instead, thats perfectly alright, just add an extra $250 USD to the cost. Or if you’d like to hire tent, sleep mat and sleeping bag from us, please add an extra $100 (or $50 per night). Accommodation details will be confirmed soon, and all other details please don’t hesitate to ask. This trip is perfect as an add on to “W” trek in Torres del Paine, and Mt Fitzroy hiking. W” trek which takes 5 days. May/June can be cold, however it is very beautiful (and not many tourists). If you'd like to do the “W” or some hiking, before the Puma trip, please advise and I will help with information. Lens equipment, gear and clothing required will be outlined in a separate list.